CrossFit Games champion Graham Holmberg has earned a lifetime Games entry for his 2010 win. What does it mean to never have to qualify again? For Holmberg, it means everything. The reality of competition is that one can train to be ready, but any number of things can go wrong, crushing expectations and even costing that person a whole year of preparation. 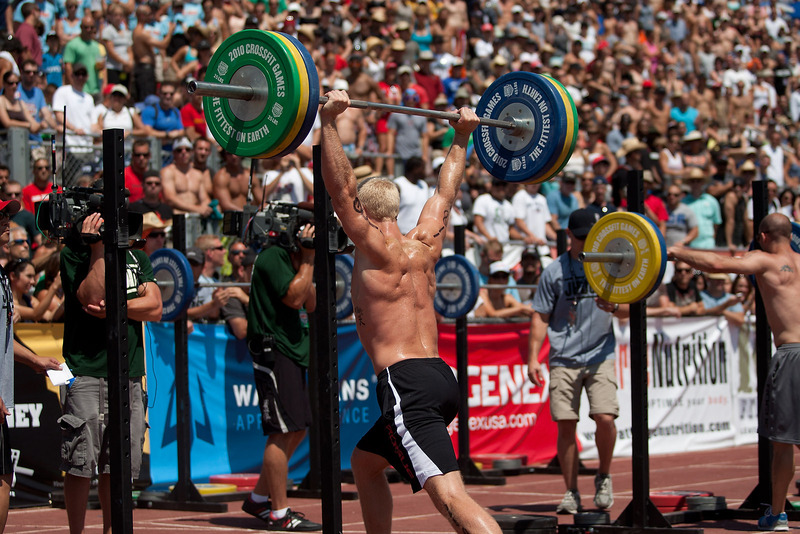 The absence of each competitive step between Holmberg and the Games means he can stay healthier without the taxing demands of the qualifiers and the subsequent training setbacks for recovery after each. 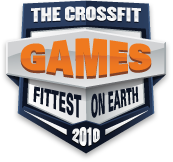 Find out how Holmberg compares the 2010 Games to the 2009 Games, in which he placed 19th, and how he'll shift his focus now that he doesn't have to go through the competitive filter.